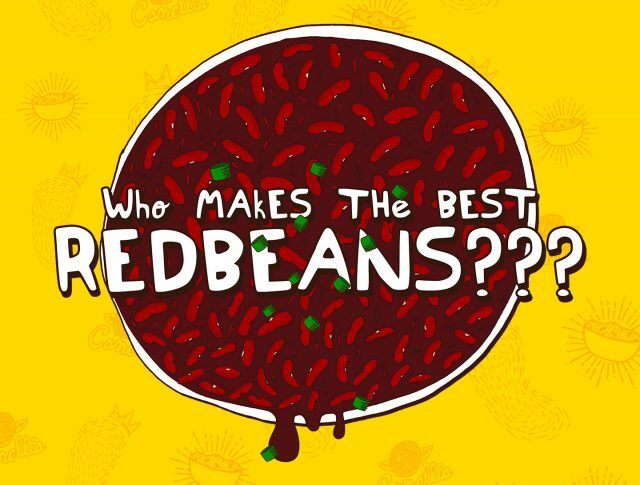 Bean Madness Tournament: Who Makes the Best Red Beans in NOLA? 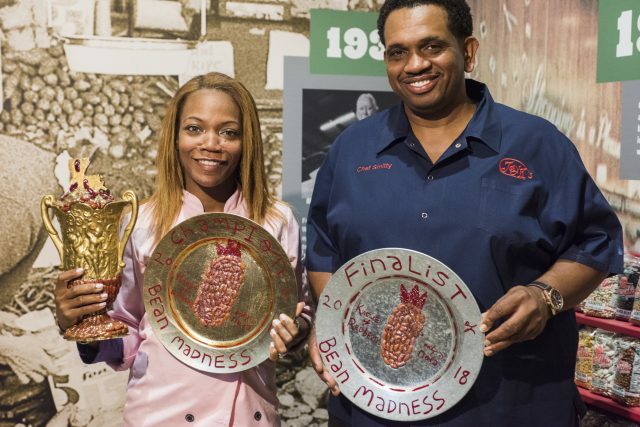 Now that Mardi Gras is over, our Red Beans Parade friends have organized their next bean-loving event — with an awesome Bean Madness tournament. A take-off on the annual college basketball March Madness event, 32 restaurants and individual chefs will compete to see who makes the best red beans & rice in New Orleans. Ian McNulty of the New Orleans Advocate describes the event as a “uniquely interactive way to celebrate the humble but vital dish around town, drawing directly on the tastes and preferences of New Orleans people.” And we couldn’t agree more. 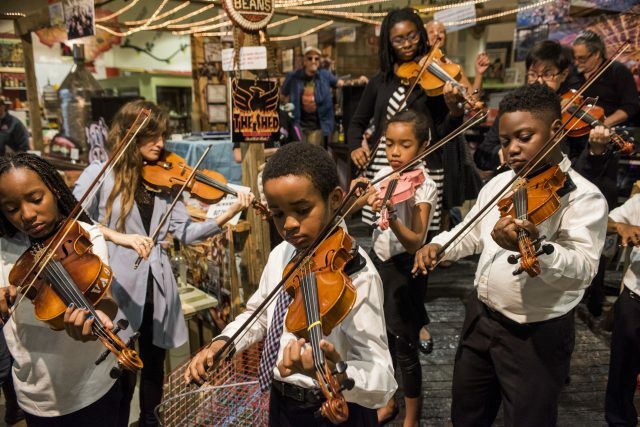 Running Thursday, March 20 – April 8, 2019, the single elimination tournament will raise money for multiple nonprofits including Anna’s Place, which offers after-school and summer camp programs as well as health outreach and a food pantry, and Make Music Nola, a free music-for-social-change program. Here at Camellia, we’re thrilled to sponsor the competition. Donate, Make Predictions & Win! How can you get in on the action? Donate and make your predictions here. Your donation will go to the non-profits. New to the tournament this year is the ability to sign up to play and create a bracket online. View your bracket anytime, and follow along in the leaderboard section for updates! 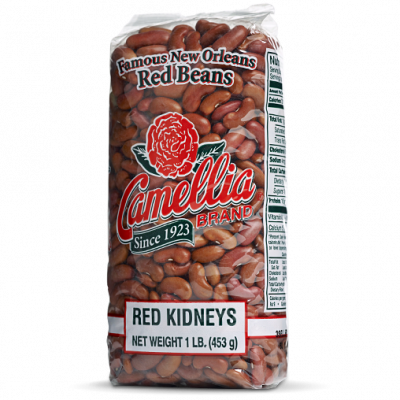 The winner of the bracket will receive lots of silly prizes from the Krewe of Red Beans and Camellia Beans. The tournament features pop-up blind-taste tests around New Orleans that’ll take place at corner bars, bookstores, groceries and markets. Find the full lineup of tastings and see who’s competing where and when. 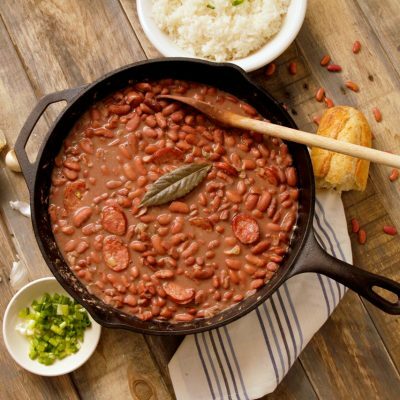 The experts on the matter—the people of New Orleans—will judge the red beans, and ultimately crown a champion. The “Final Fork”, with the final four competitors, will be held on April 5th, and the championship party and silent auction will take place April 8th at Capulet Bywater.